If we can teach them the value of decisions at an early age, we truly believe we can positively effect their future outcomes. Mr. Verlin Jay Alexander, III, M.S. 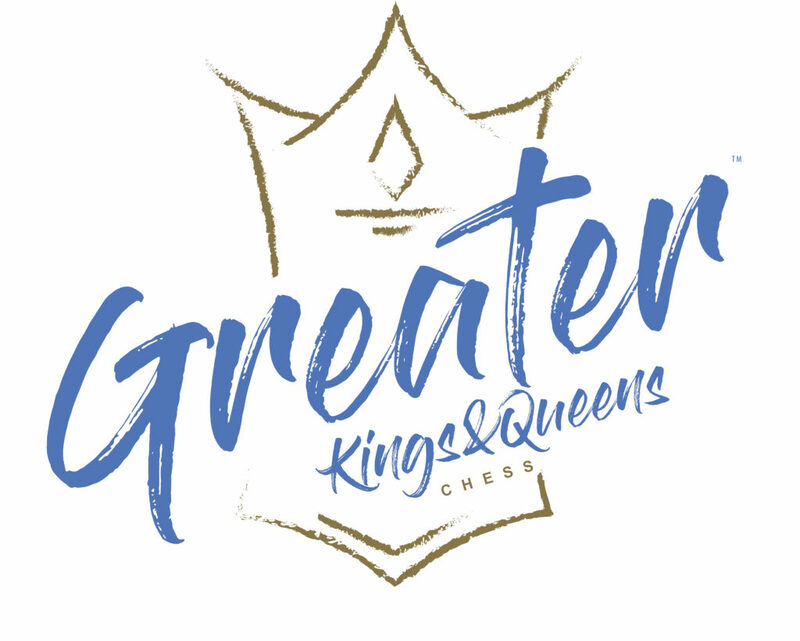 Greater Kings & Queens Chess is a program implementing after-school chess in the Christina School District elementary schools in the city of Wilmington. Working closely with caring and motivated teachers this program immerse students in a positive and safe environment fostering creativity, critical thinking, and decision-making skills for the purposes of developing strategies in decreasing behaviors leading to youth violence and poor academic performance. According a study by Dr. Robert Ferguson, executive director of American Chess School, in three groups totaling 437 fifth graders, those who received a chess enriched curriculum beginning in the first grade presented an increase from 62% to 81.2% in problem solving, and a 12.02% difference in comprehension (Ferguson, R., 2001). 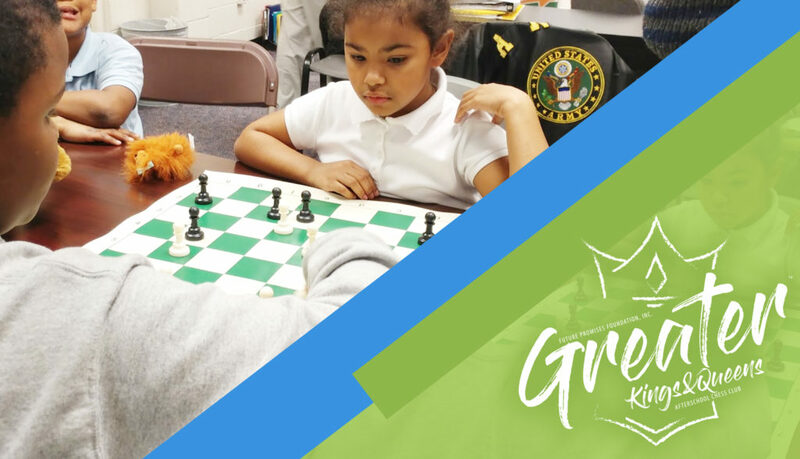 Your contribution supports in-school and after-school chess programs in the Christina School District and other schools in the New Castle County area.